If anything can be said about our industry, it’s that things are constantly in flux. Evolving is critical to staying relevant. 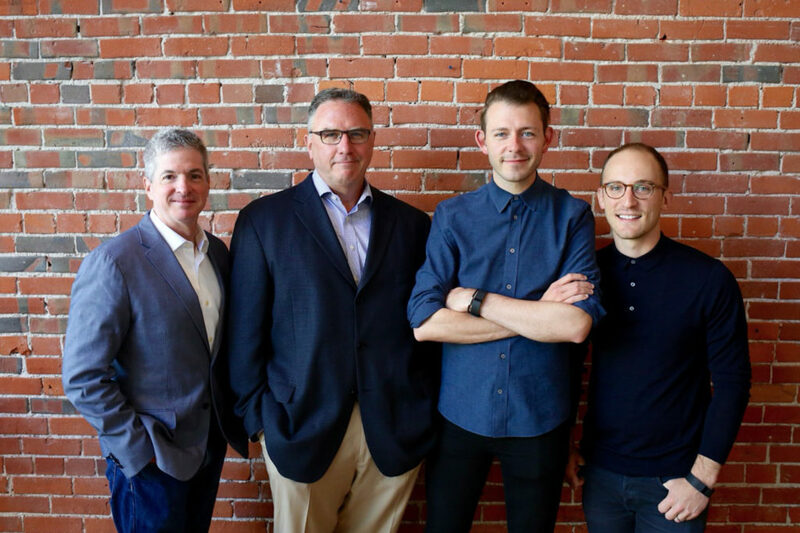 One way Crowley Webb is doing so (among what seems like so many others these days) is the exclusive shared services agreement we’ve formed with Block Club, another Buffalo agency we’ve been fans of for a number of years now. No, we’re not merging. Or even changing a whole lot. This agreement simply means we’ll be working together on a regular basis, complementing each other’s strengths when it makes sense. Because while we have a whole lot in common – our cultures, dedication to hard work, love of Buffalo, and regard for killer creative – where we differ is what’s going to make the biggest difference for current and future clients. Block Club offers Crowley Webb services such as ideation and innovation, entrepreneurial product development, and business development. In turn, we provide analytics, research, public relations, and media planning and buying. When it’s a good fit, it’s a real good fit. And it sure is exciting. More on this in the future for sure. For more on Block Club, visit their website.